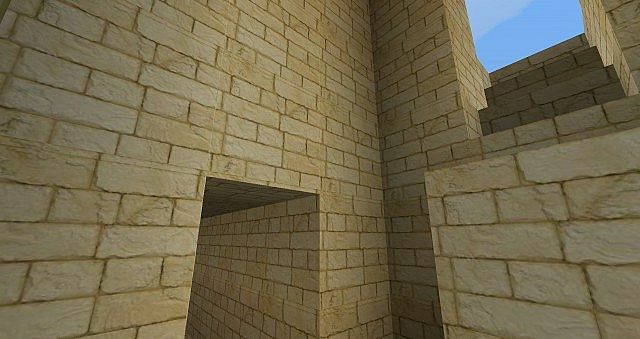 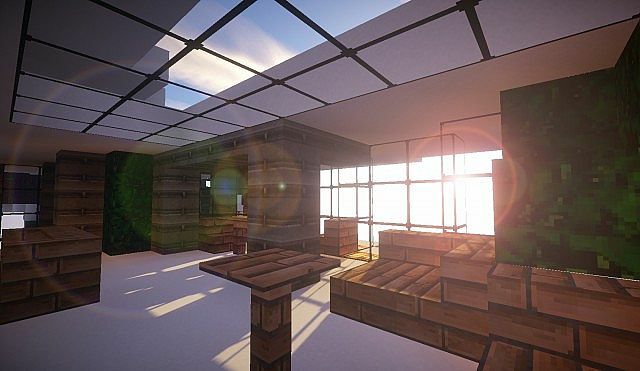 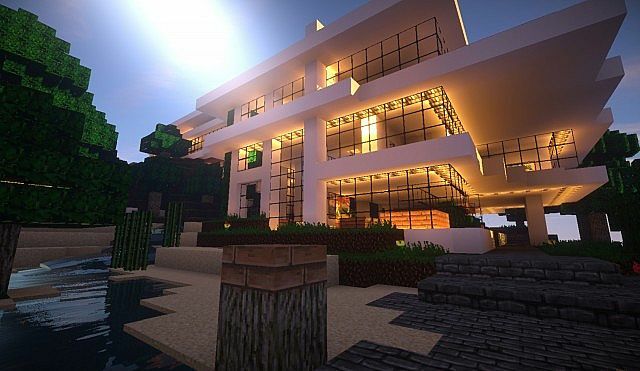 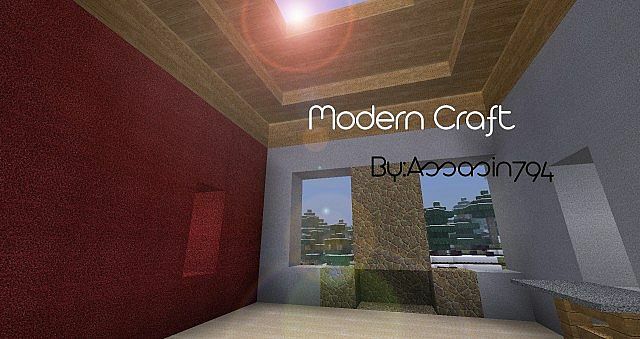 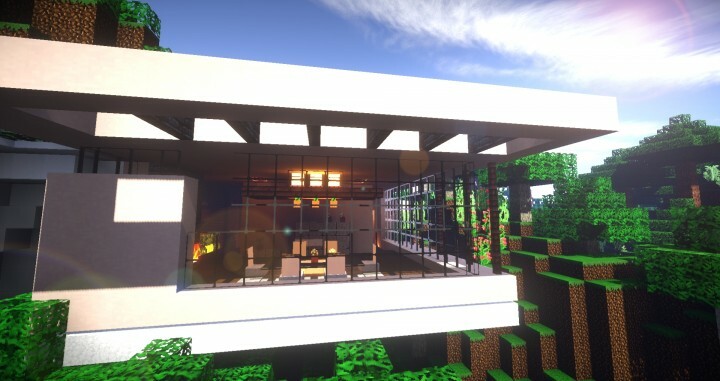 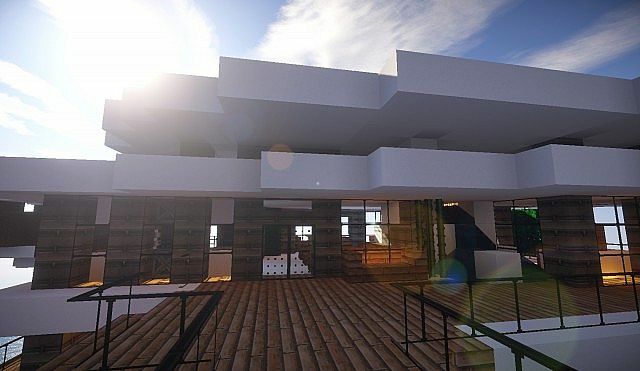 Modern Craft Resource Pack is one of the best sets of textures nowadays because it contains a really amazing modern styled textures and using Moderna Resource Pack you will be able to create a realistic modern buildings or infrastructures. 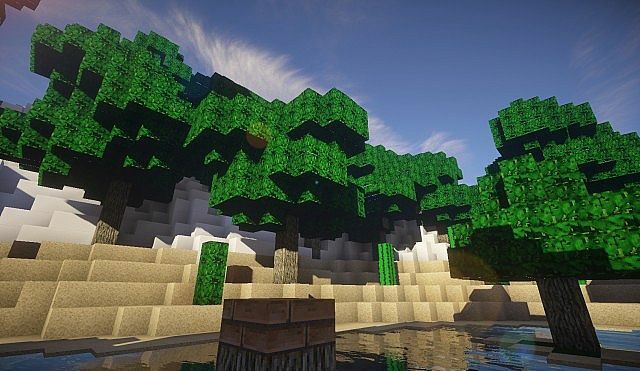 The pack does not require a strong PC as it comes with 32-pixel resolution and will be playable almost on any PC! *Credit for creating and developing Moderna HD goes to Assasin794, ApexMCGaming. 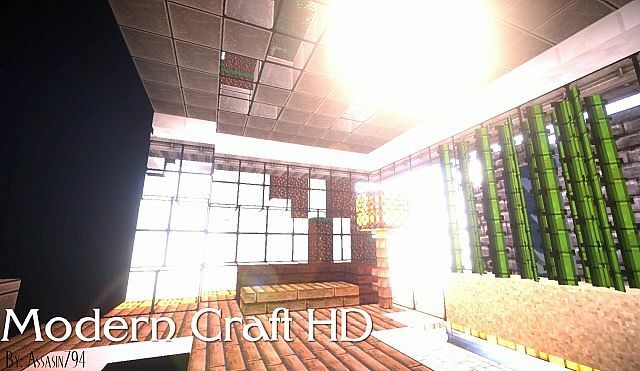 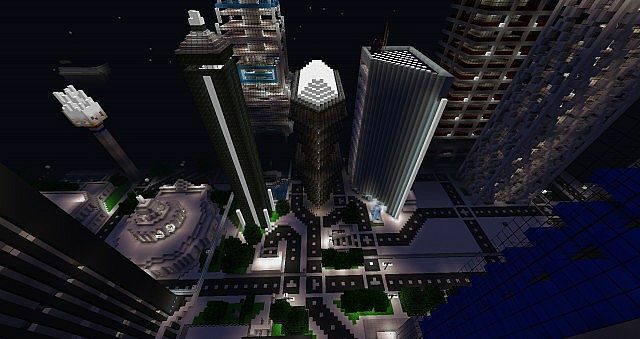 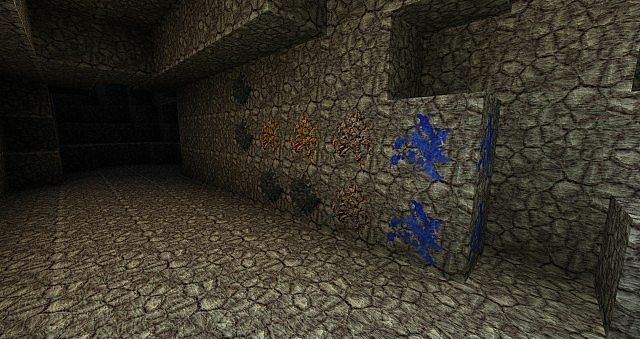 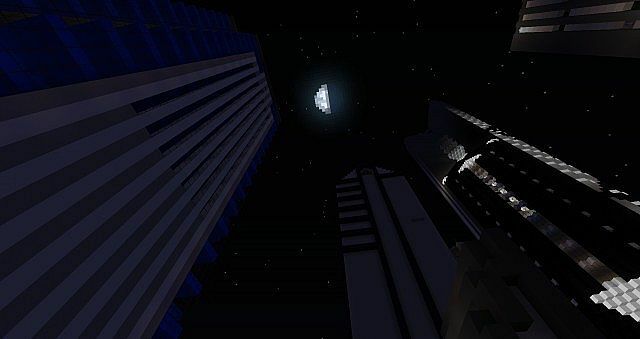 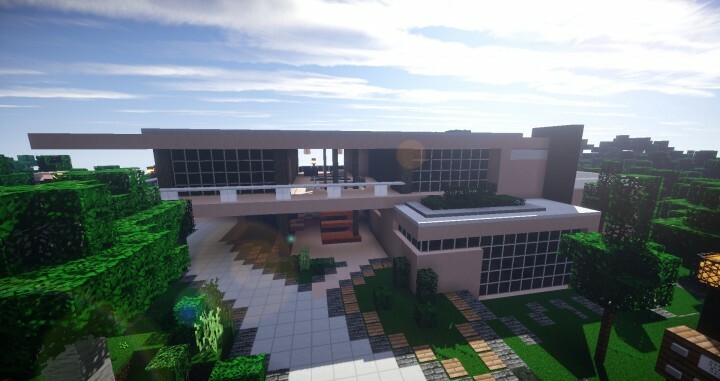 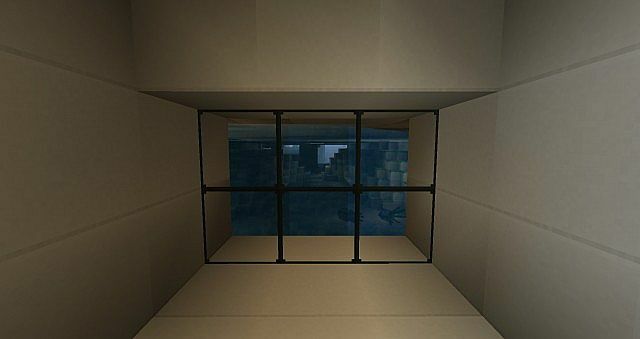 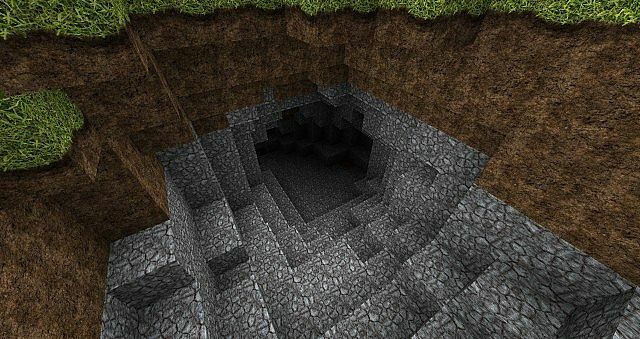 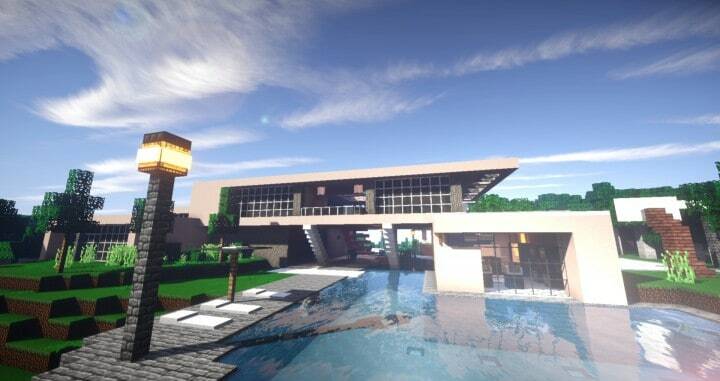 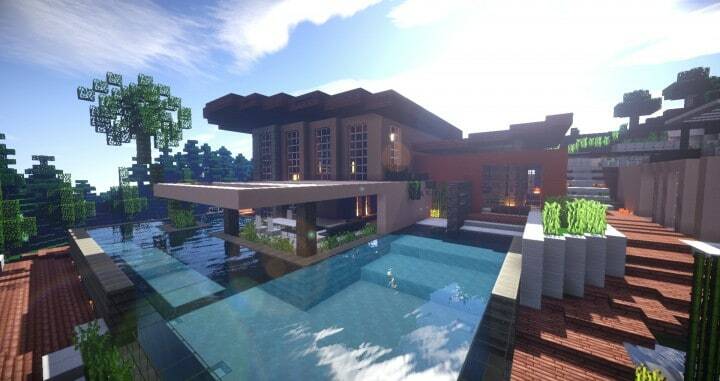 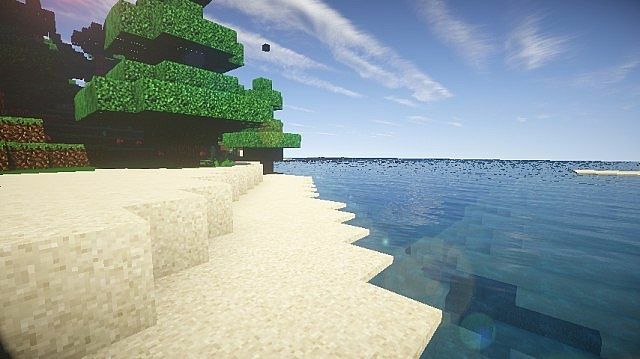 It is designed and compatible with the following minecraft versions: 1.11, 1.10, 1.9, 1.8. 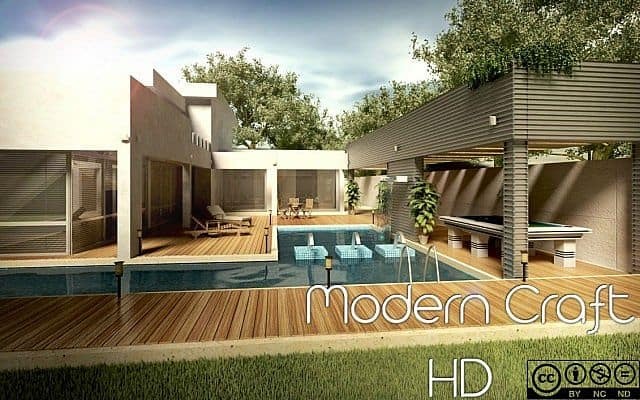 Right now Moderna HD has 1894440 views.